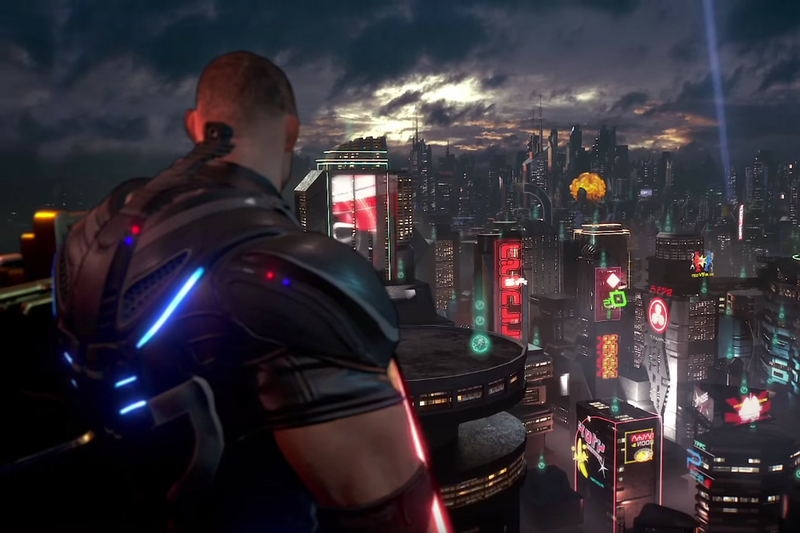 Ahead of its big E3 2018 showcase this Sunday, Microsoft has confirmed a report from Kotaku that Crackdown 3 has been delayed to February of next year. The game, the third in the open-world crime-fighting franchise, has been stuck in a troubled development cycle for years, with rumors swirling of late that it may have been on track to be canceled or that it might linger in development hell for years to come. Back in August of last year, Microsoft put its release date as the second or third quarter of 2018, after two prior delays. The previous Crackdown game came out in 2010, and the new title is being made by British developers Reagent Games and Sumo Digital.